Peter Thomas Marries Girlfriend Toni Scott At City Hall! 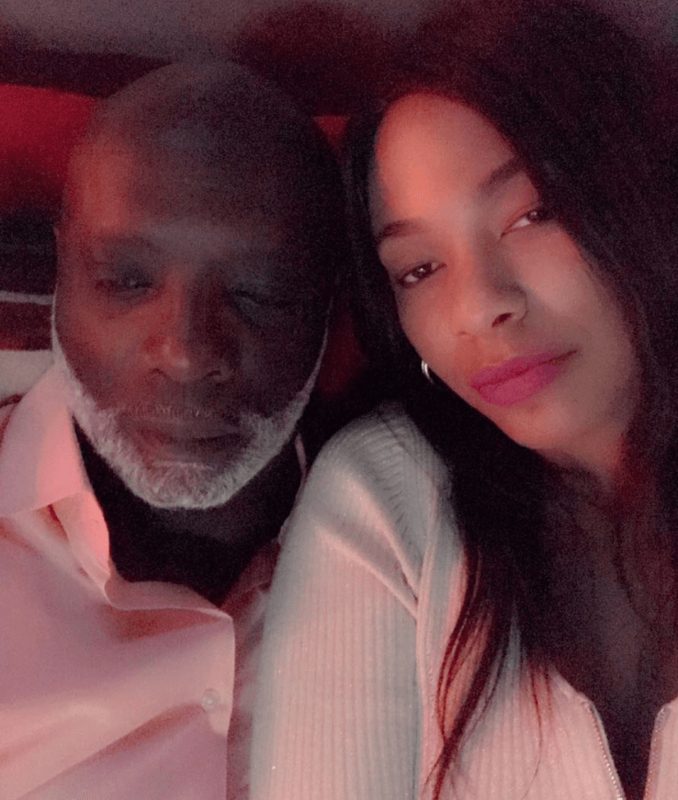 Peter Thomas is a married man again! Peter and Toni Scott have been dating since May 2017 and she’s the Vice President of Operations at his Club One establishment, located in Charlotte, NC. RELATED: Peter Thomas Released From Jail & Breaks His Silence Following Check Fraud Arrest! Following The Real Housewives of Atlanta’s Season 9 reunion, Cynthia Bailey‘s ex-husband, revealed that he was dating someone that he likes a “whole lot” and by June 2017, the two went public with their relationship. Cynthia Bailey finalized her divorce from the restauranteur in early 2017. Cynthia and Peter wed in 2010, and fans witnessed their road to the altar in Season 3 of RHOA. The couple announced their decision to separate in 2016, and the couple’s rocky relationship was chronicled on The Real Housewives of Atlanta. Real Housewives of Atlanta season 11 reunion part two airs Sunday, April 14, on Bravo, at 8:00 p.m. ET. Porsha Williams Hit With Tax Lien On Atlanta Mansion For $240k Unpaid Bill!